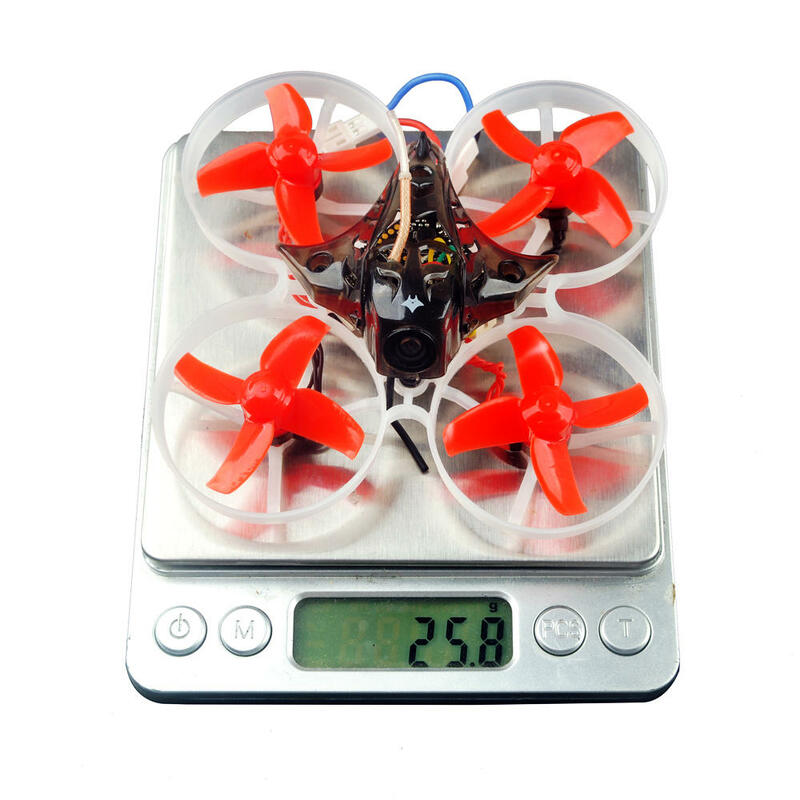 The weight is 25.9 grams without the batteries. 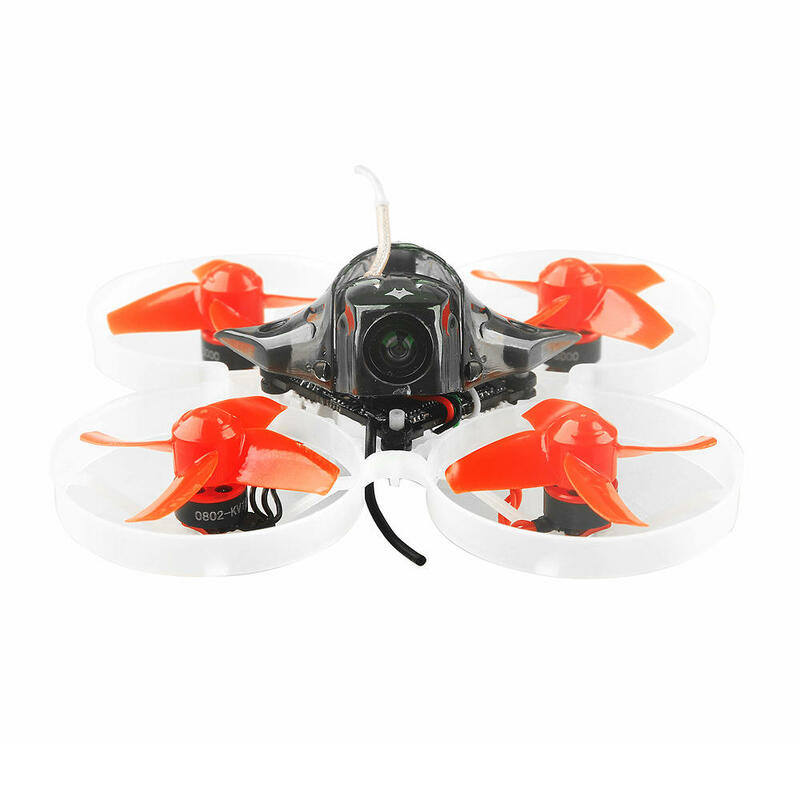 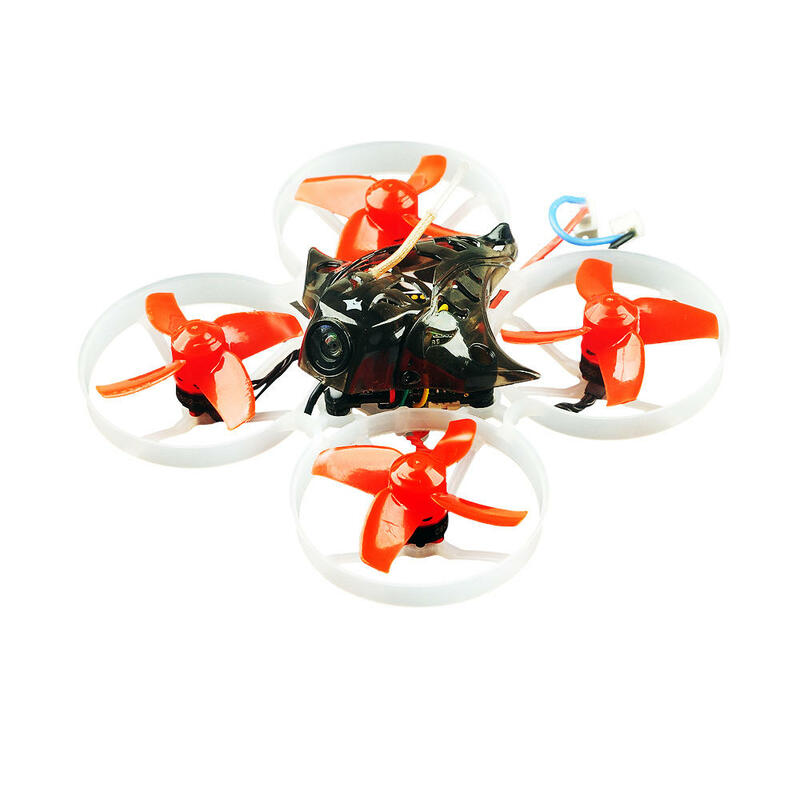 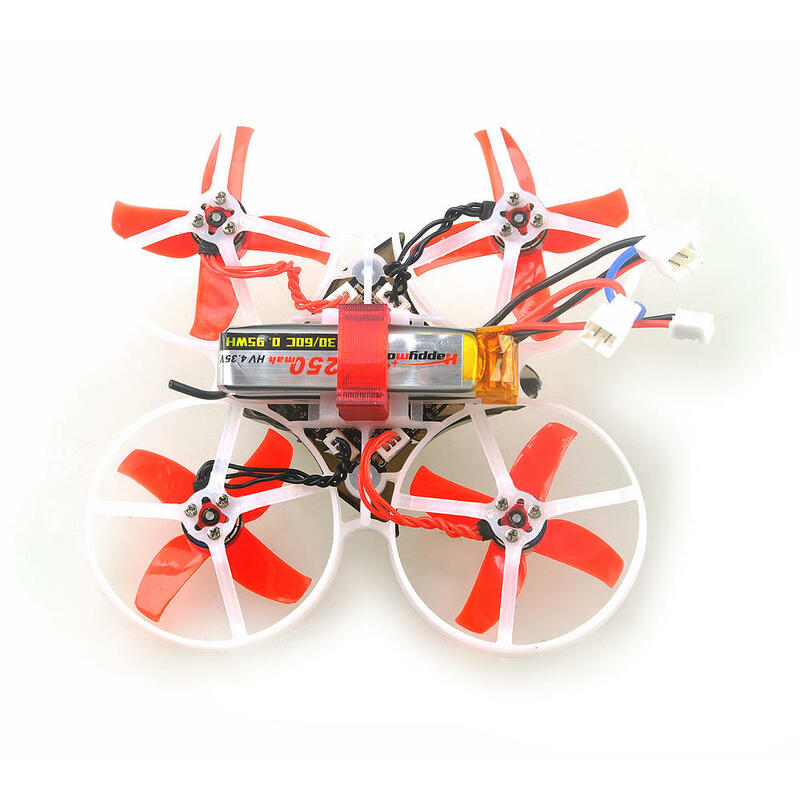 The Mobula75 comes with 3.8v 250mah 30C/60C Lipo batteries and you need to connect 2 of them in series. 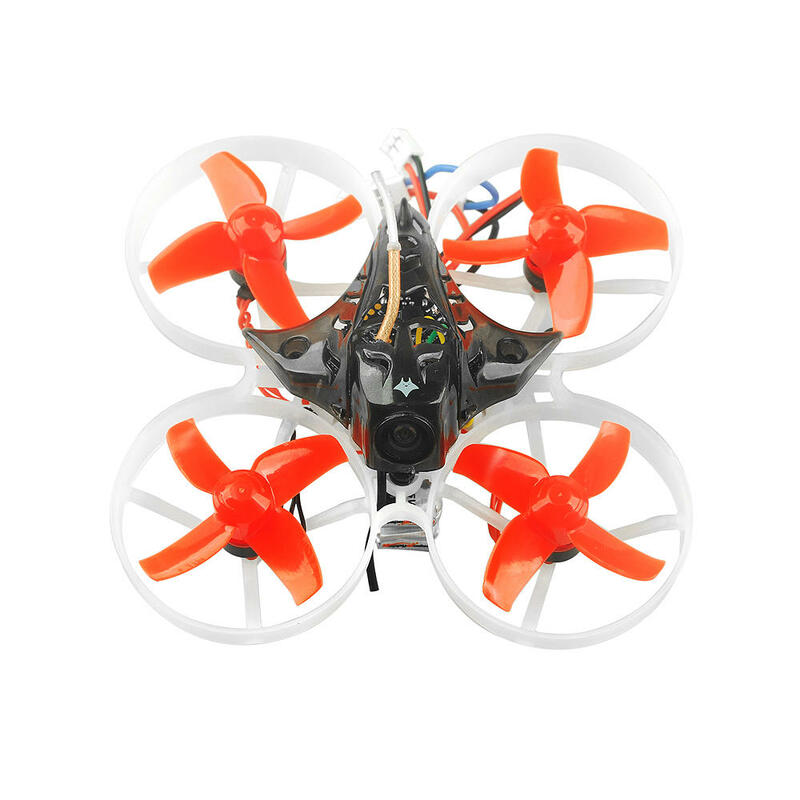 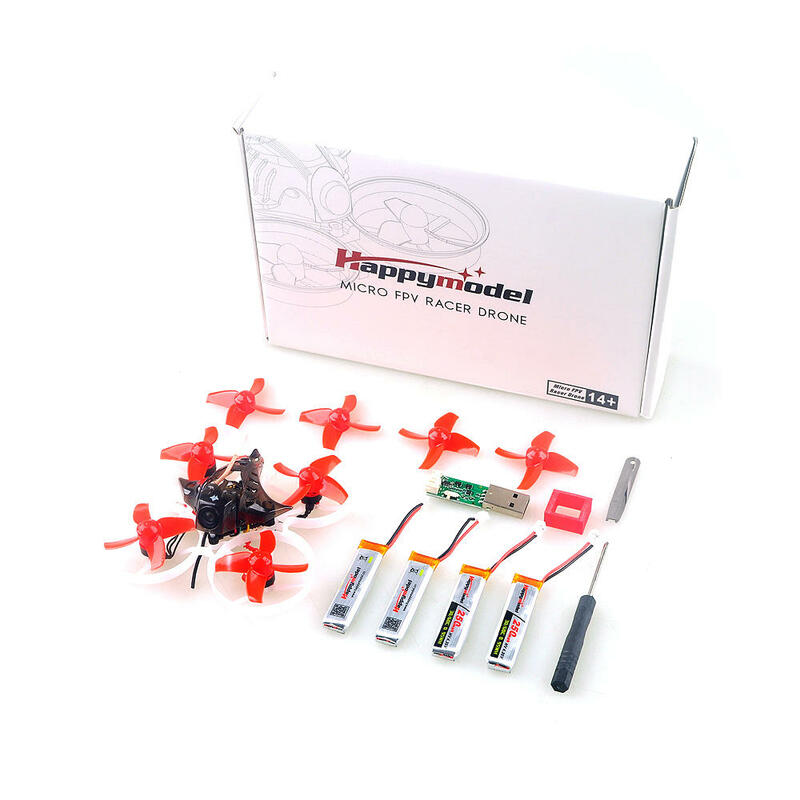 Happymodel Mobula7 comes in Basic (with basic charger) and Standart (multiport charger) versions and also you can choose between FrSky/Flysky/DSM receivers.